Keeping customer favorites hot and ready-to-serve at a moment’s notice is easy with the right food holding equipment. Keep hot foods hot and cold foods cold, or simply store prepared food items in a safe environment free of contaminants. 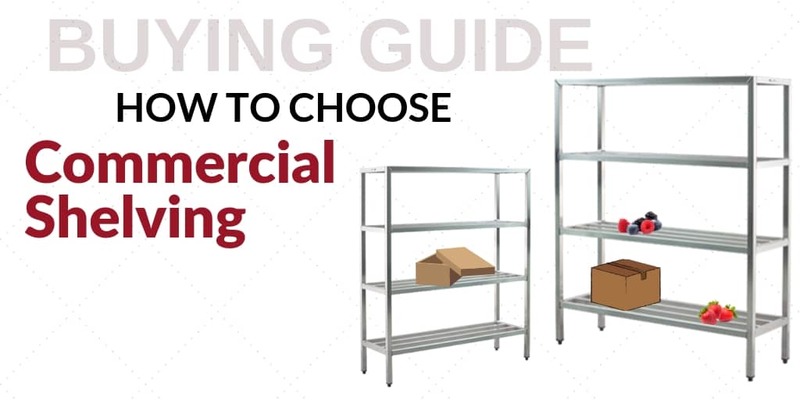 Our food holding equipment can improve your commercial kitchen, buffet, or catering services. Advance Tabco is well-known for quality when it comes to sinks, and as one of the most integral units in your commercial kitchen, wouldn’t you want the best? Shop a wide variety of sink styles, sizes, and compartments to find the right sinks for your foodservice establishment. Wash, rinse, and sanitize dishes, or install a handsink for employee safety purposes. 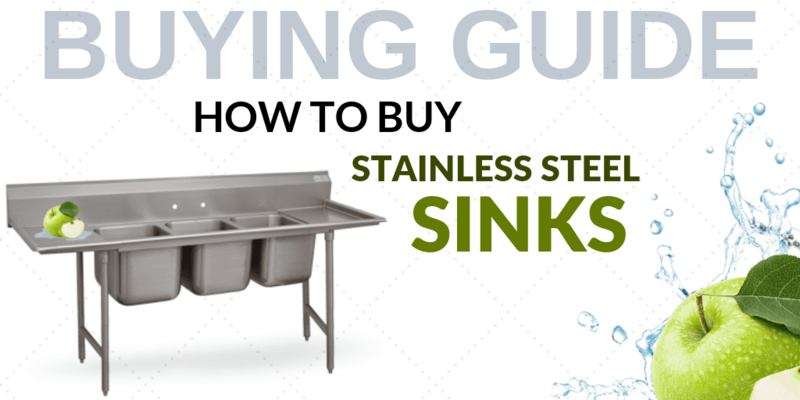 You’ll find every type of sink you need for virtually any type of business or kitchen setup. While the main cavities of your sink are one of the biggest considerations, the parts you choose to outfit your sink with can make or break its efficacy in your kitchen. Choose from our selection of accessories including faucets, countertops, and covers to name a few! You can also find several additional cavity options including drop-in wells and mop sinks all under this category. Simply purchasing your commercial kitchen equipment and units doesn’t necessarily mean that you’re done outfitting your kitchen. Cabinets are one of those essential pieces of organizing equipment that can give your kitchen more storage space while keeping items protected and out of the way. Shop our standard cabinets or our specialized sink cabinets for your storage needs. Organization and workspace flow is made simple with the addition of well-placed tables and stands designed to promote efficiency in your kitchen design. Taking into consideration your units and available space as well as the general flow of work in back-of-house operations, one can then browse and select the right tables and stands to suit their needs. 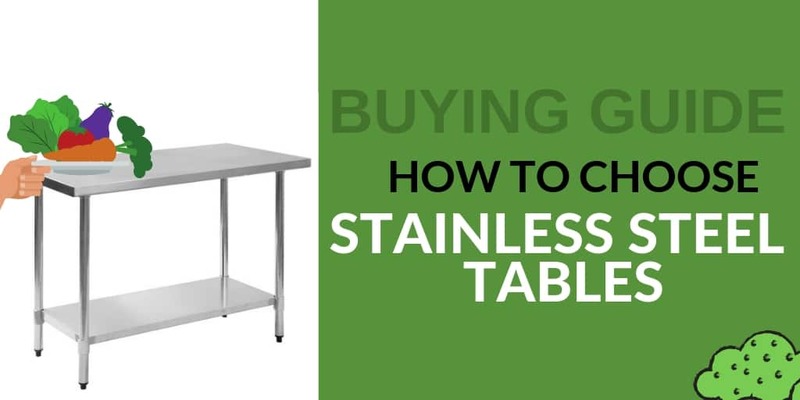 Mobile carts, wire racks, and other storage options aside from tables, stands, and cabinets are all key to ensuring safe transportation of items behind-the-scenes. Advance Tabco carts and racks can help staff to move items quickly, easily, and safely throughout the restaurant, while shelving racks and units from this category can help one maximize wall storage space. Your sheet pan rack is not complete without the addition of sheet and bun pans. These pans can be used in a variety of ovens (but be sure to purchase the right sized pans for your oven size). In this category, you’ll also find soap dispensers as well, which are essential to your handwashing station as well as your customer restroom areas too. Advance Tabco is the largest manufacturer of fabricated food service equipment & institutional products. CKitchen.com carries the full line of Advance Tabco products, including sinks welded into table top, drop-in compartment sinks, dishtables, shelves, sink covers, cutting boards & racks, tables, racks, wall-mounted cabinets, undershelves, three compartment sinks, mop sinks, four compartment sinks, sink drainboards, one compartment sinks, work tables, sink cabinets, soap dispensers, faucets, two compartment sinks, wall model hand sinks, carts, portable soak sinks, dish rack dolly, wire shelves & posts, equipment stands, cabinets, beverage counters, bun pans, prep table sink units, pot racks, countertops. If you need help choosing the right Advance Tabco kitchen equipment, feel free to contact us and our certified food service equipment consultants will assist you. CKitchen.com commercial kitchen equipment & restaurant equipment for any business. Quality of the sink is very good. Highly recommended for the price.